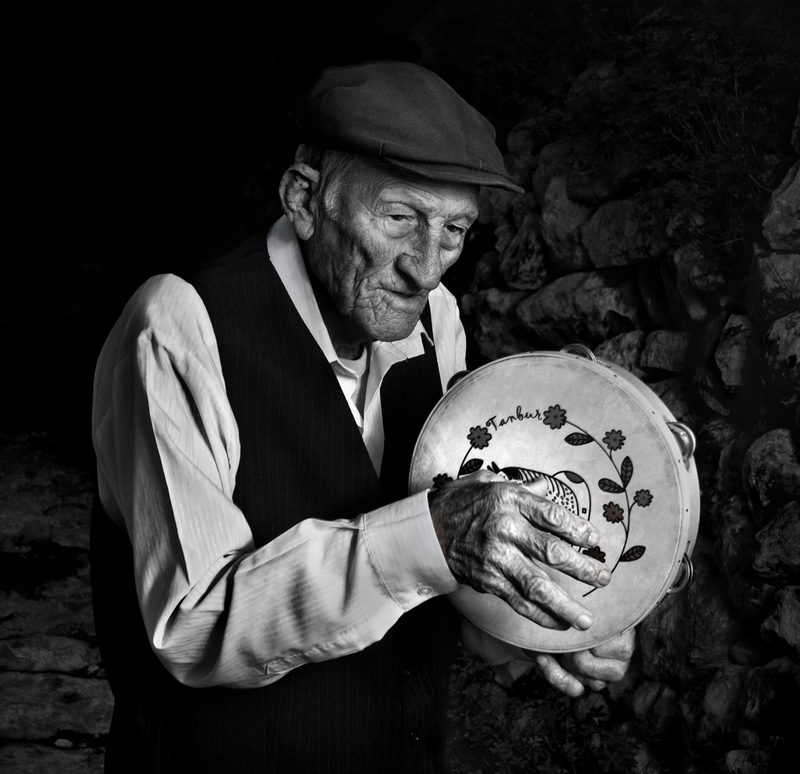 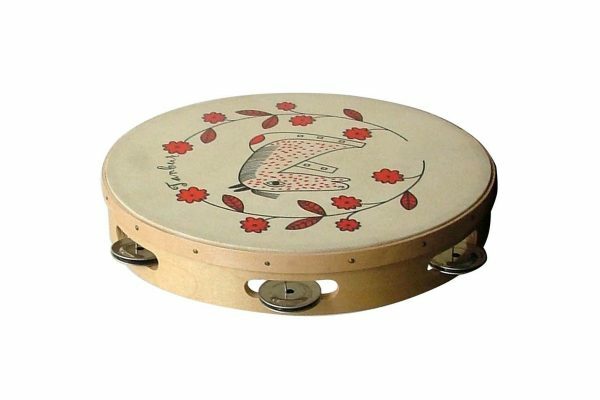 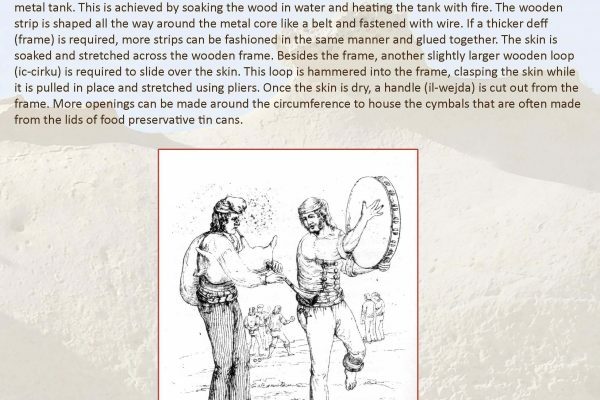 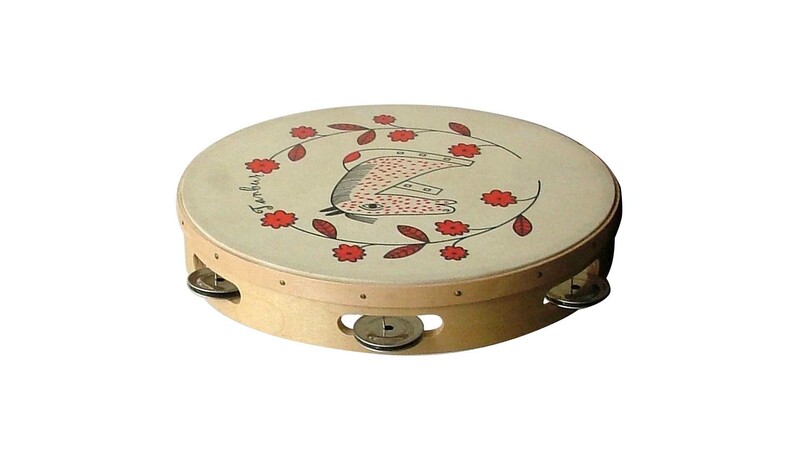 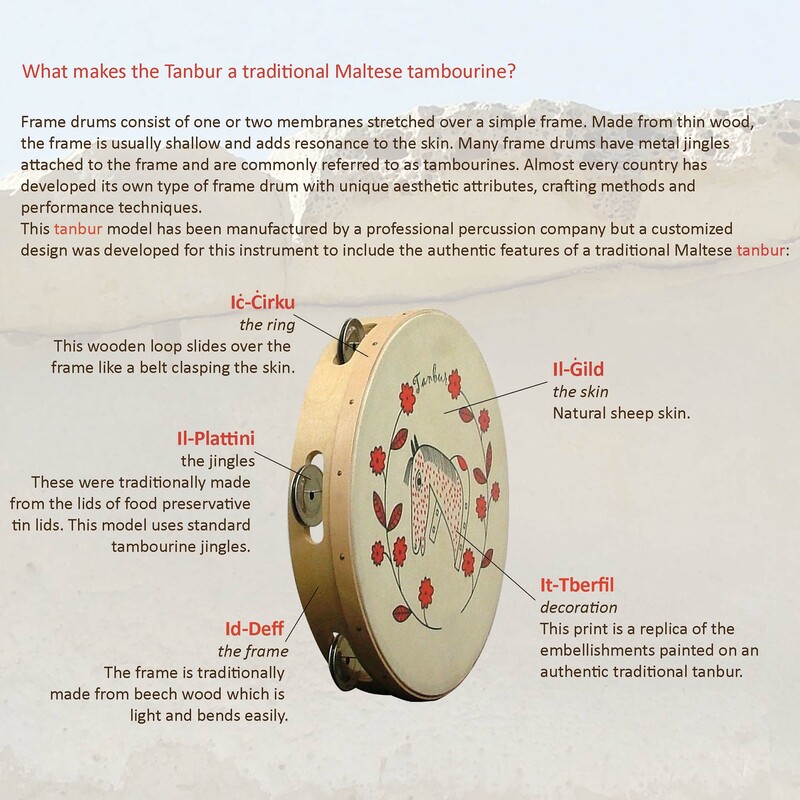 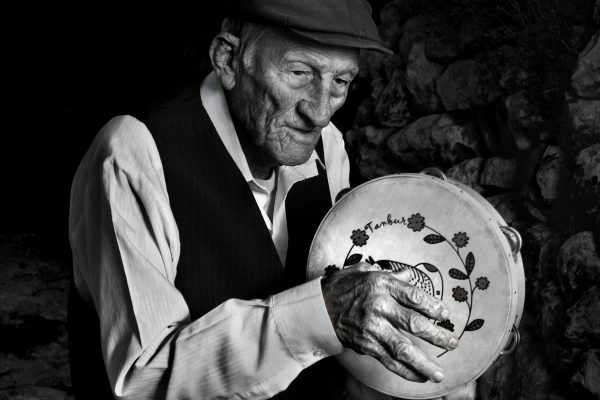 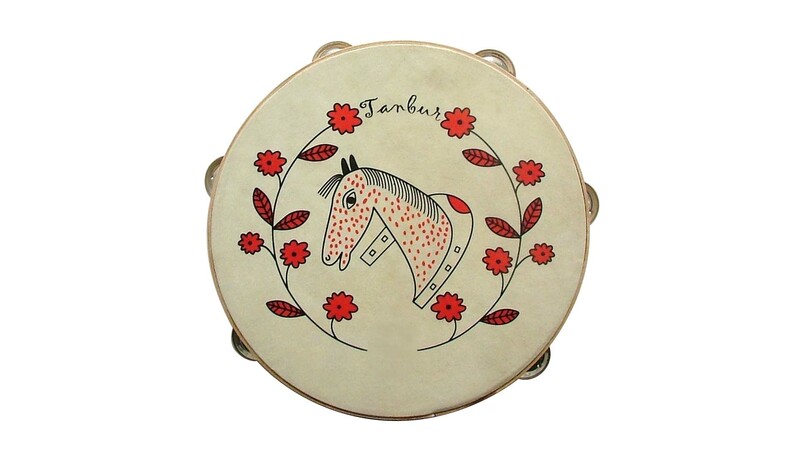 This model comprises all the characteristics of a traditional Maltese tambourine. 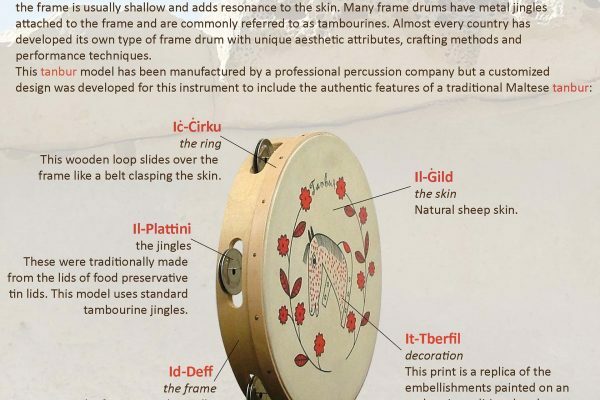 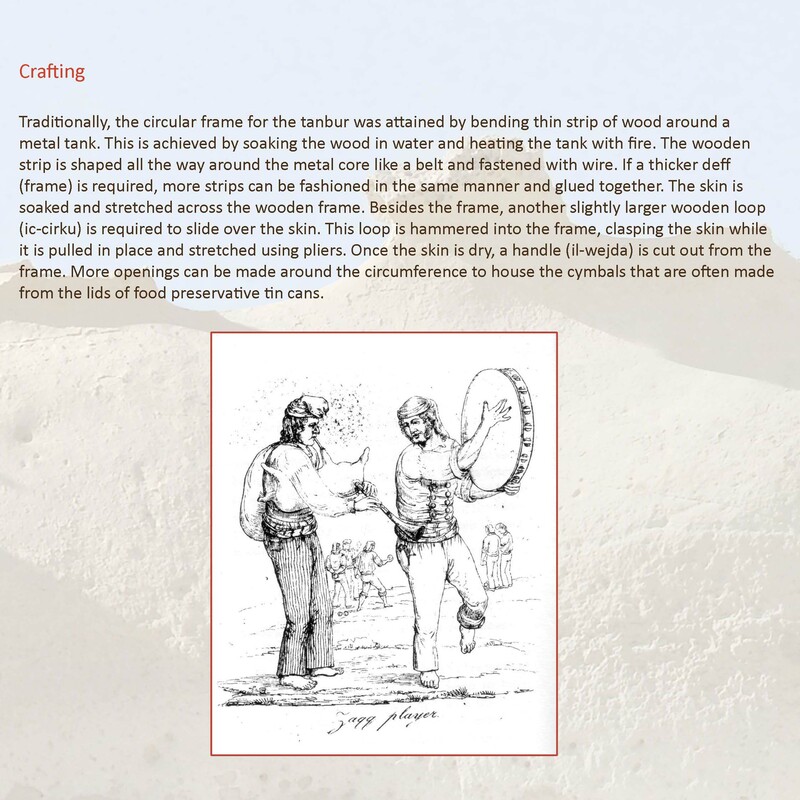 The frame is made from Beachwood and fitted with a row of jingles and sheep skin. 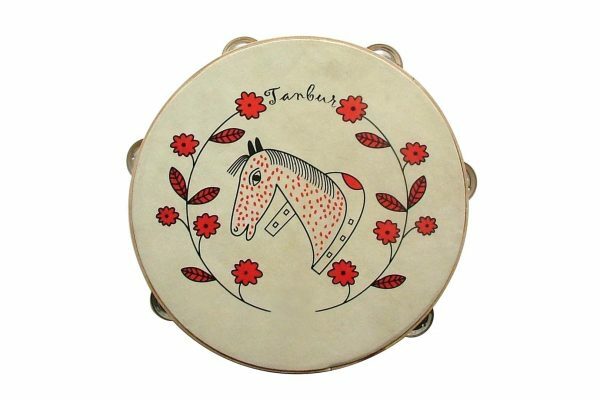 The print on the skin is a replica of decorative embellishments found on a vintage Maltese tanbur. 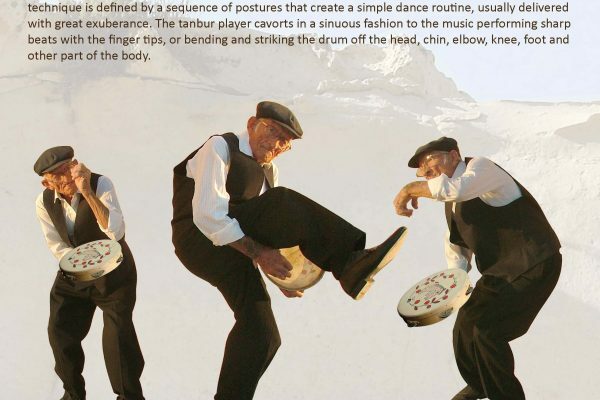 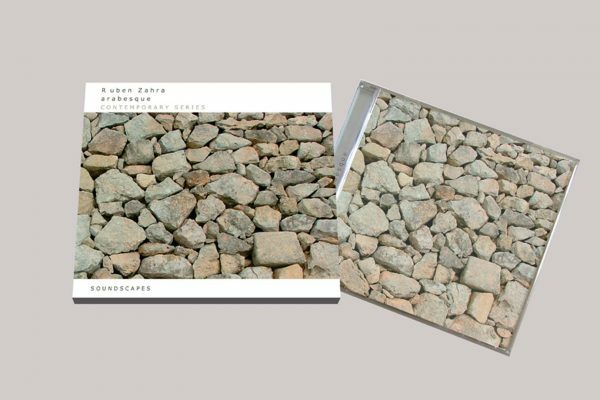 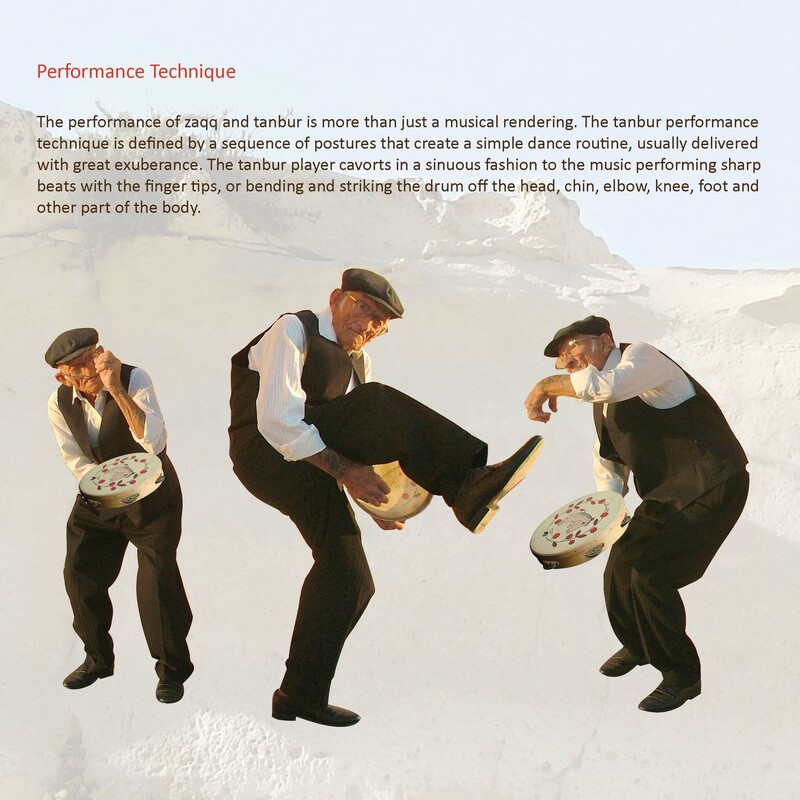 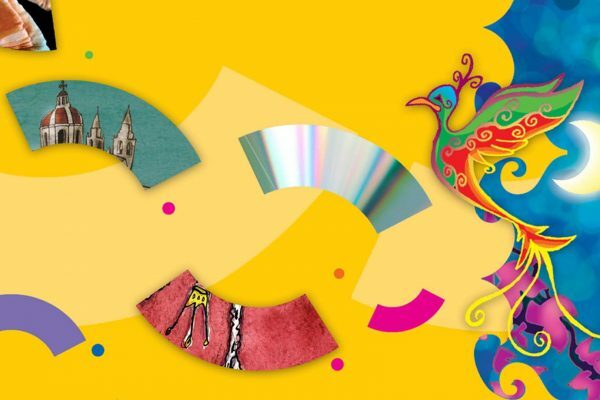 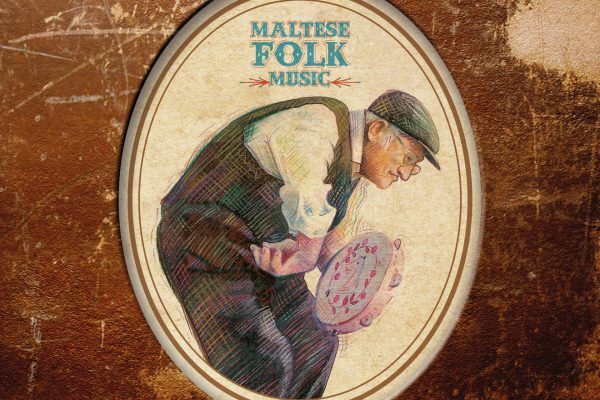 This package includes a CD compilation of Maltese folk music and an informative brochure.